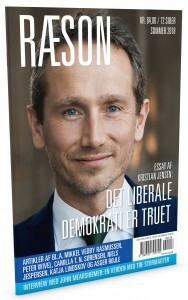 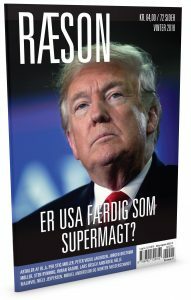 RÆSON is a completely independent non-profit magazine about politics in Denmark and the world. 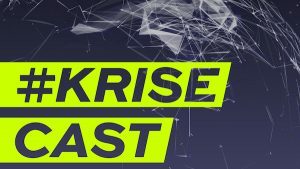 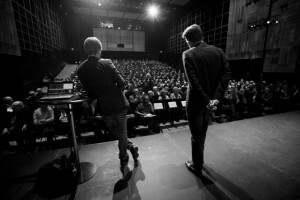 Founded in 2002 as this website, the magazine began publishing books in 2003, launched a print edition in 2007 (which is published four times a year) and has gradually developed a slate of conferences, public events and workshops. 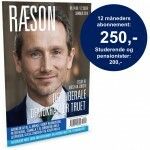 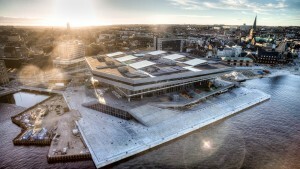 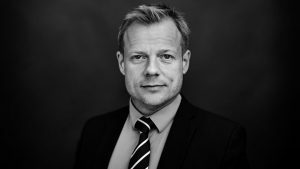 RÆSON’s articles are written by politicians, experts and journalists. 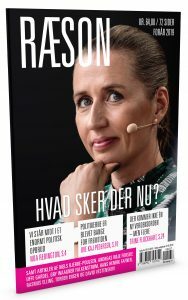 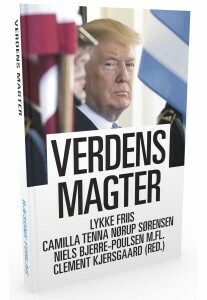 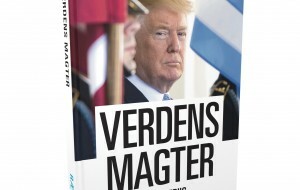 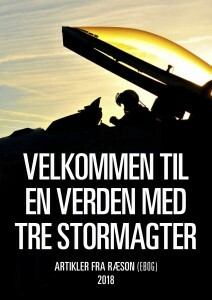 The print edition and RÆSON’s books can be bought in stores and from this site. 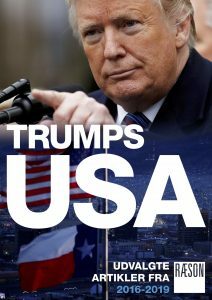 To supplement the print edition we still publish free articles on the week’s events throughout the year. 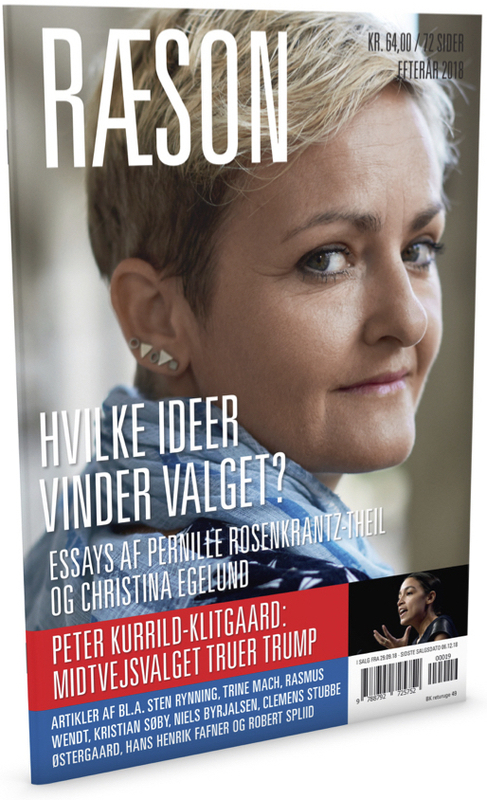 A year’s subscription is 250 Danish KR.